The Australian Cross Disability Alliance (ACDA) joins the call to end mandatory and indefinite detention of asylum seekers as a matter of urgency. 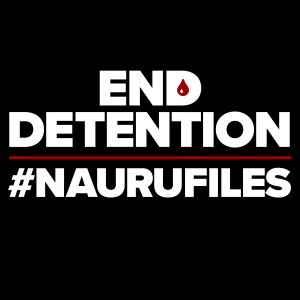 The exposure of the inhuman treatment of refugees on Nauru contained in the ‘Nauru Files’ is damning for Australia. 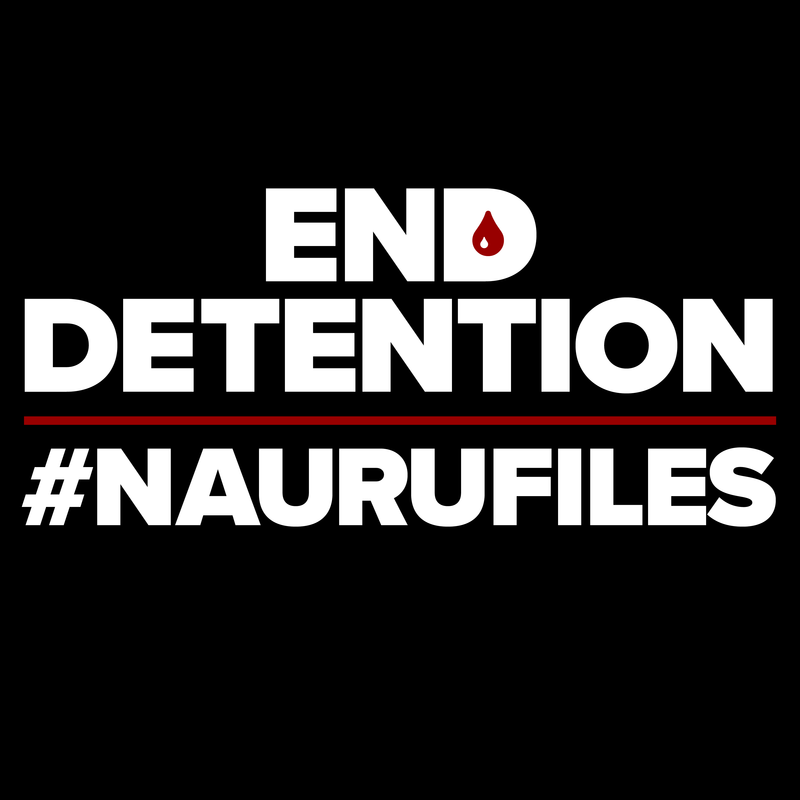 We have clear evidence that the current conditions facing detainees in offshore mandatory indefinite immigration detention in Nauru raise serious concerns with respect to Australia’s obligation to ensure people are not subject to torture or cruel, inhuman or degrading treatment. People with disability in immigration detention are at heightened risks of physical and sexual violence, inadequate and inaccessible facilities; lack of access to necessary aids, equipment, medication, health and allied health care; lack of access to diverse language and communication supports and support for families and carers. There is clear evidence of the withdrawal of essential medication and equipment, including instances of hearing aids and prosthetic limbs being removed and destroyed, the use of solitary conferment, and the separation of people with disability from their primary carers, including spouses. Indefinite detention can also lead to the development or exacerbation of psychosocial disability, either while in detention or as a result of this traumatic experience. Children with disability are at heightened risk of cruelty and mistreatment as there are no early intervention or relevant supports. An article in the Sydney Morning Herald today provides an appalling example of the situation.